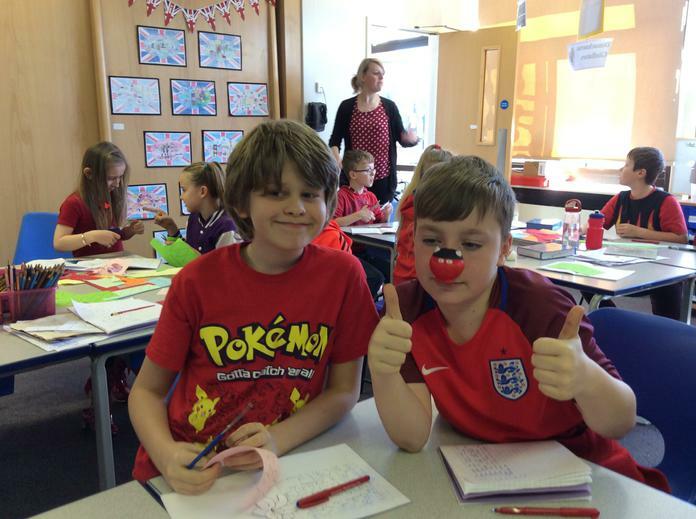 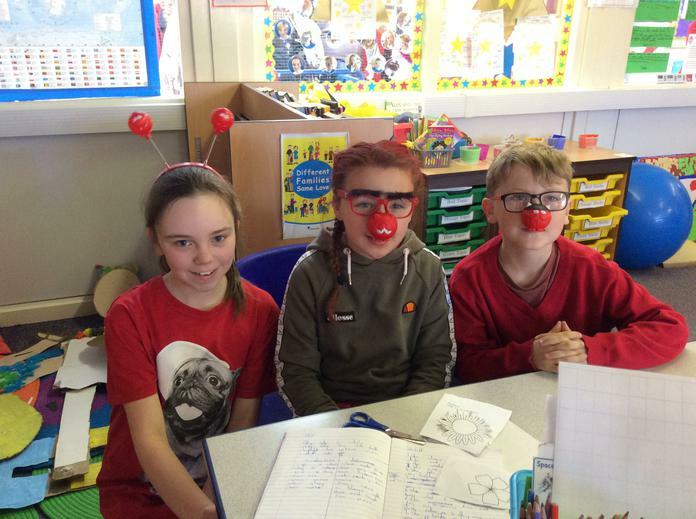 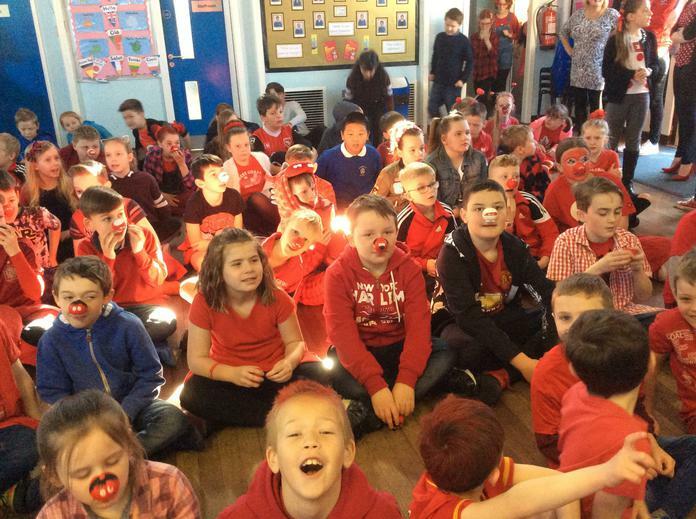 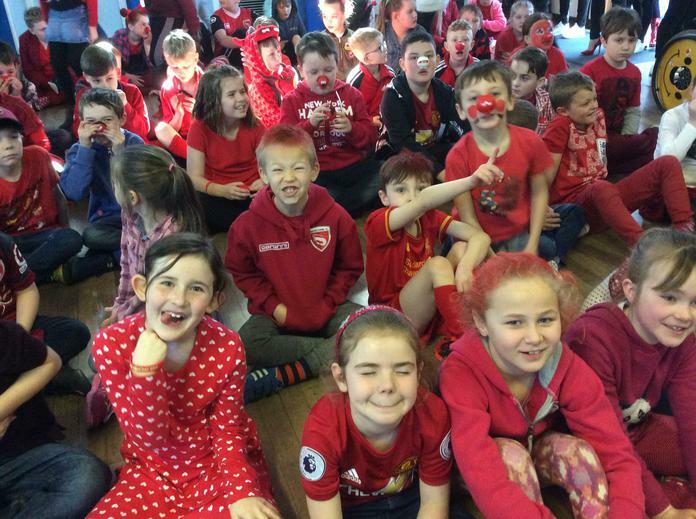 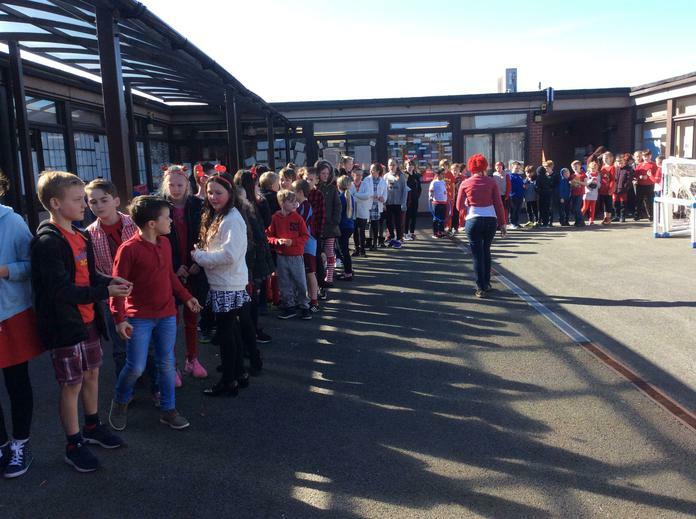 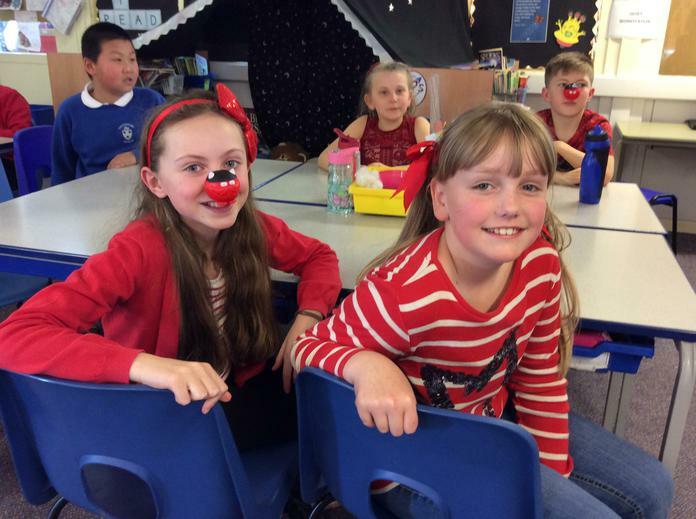 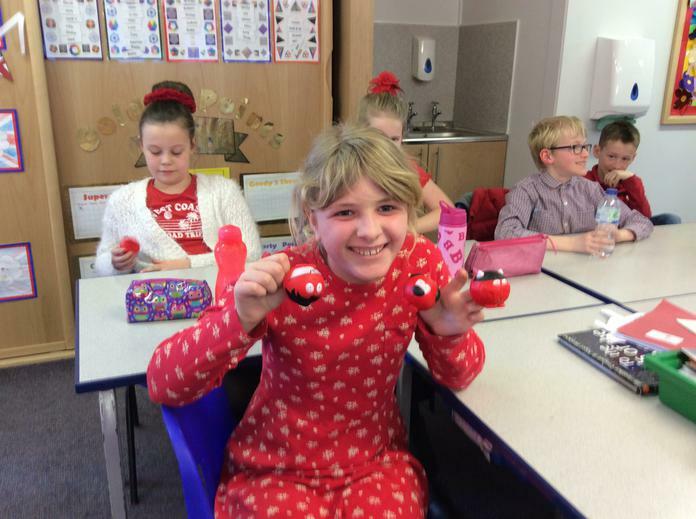 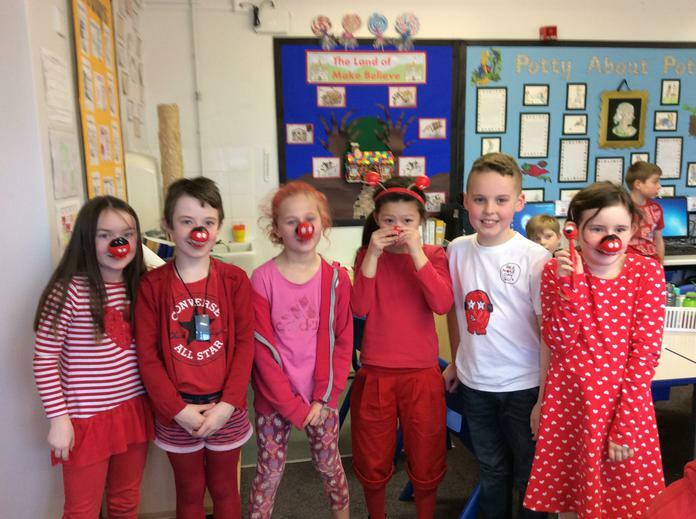 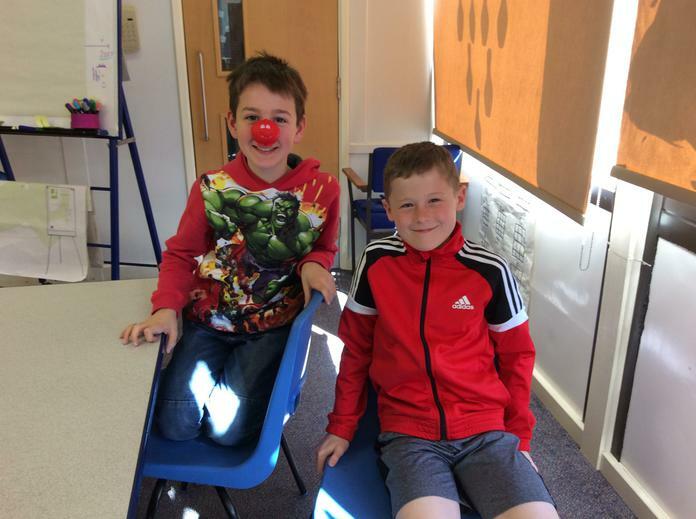 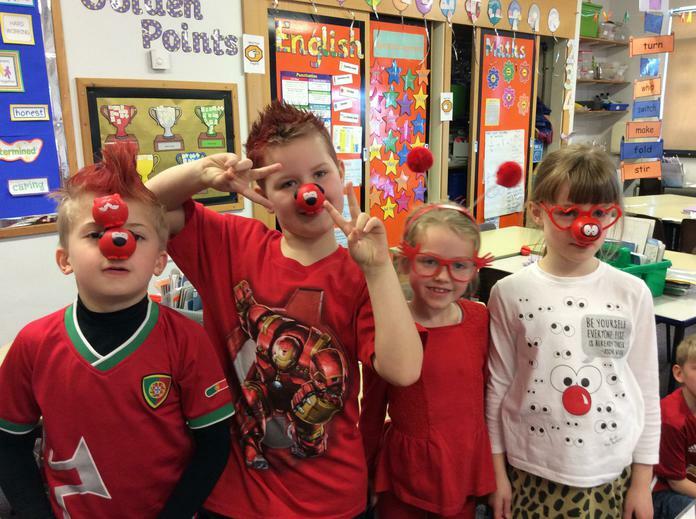 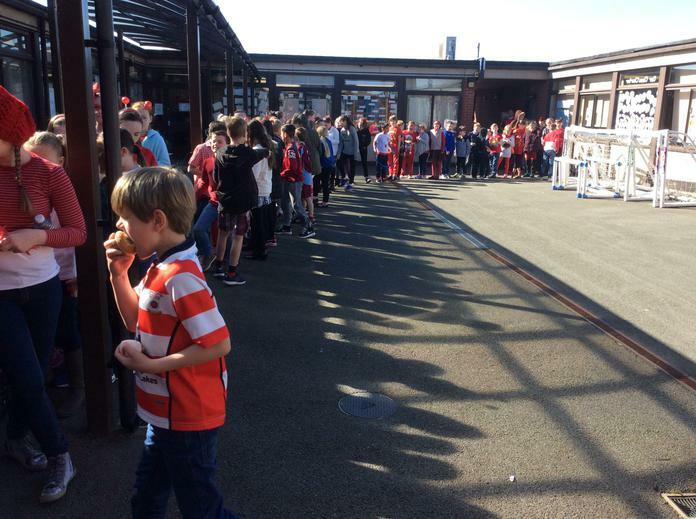 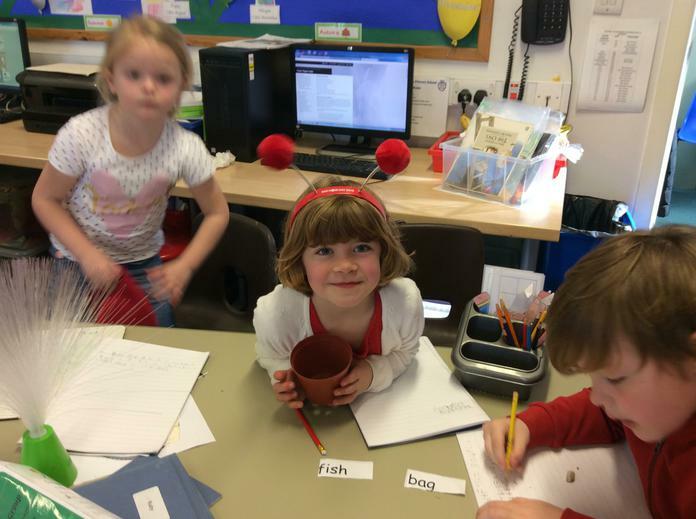 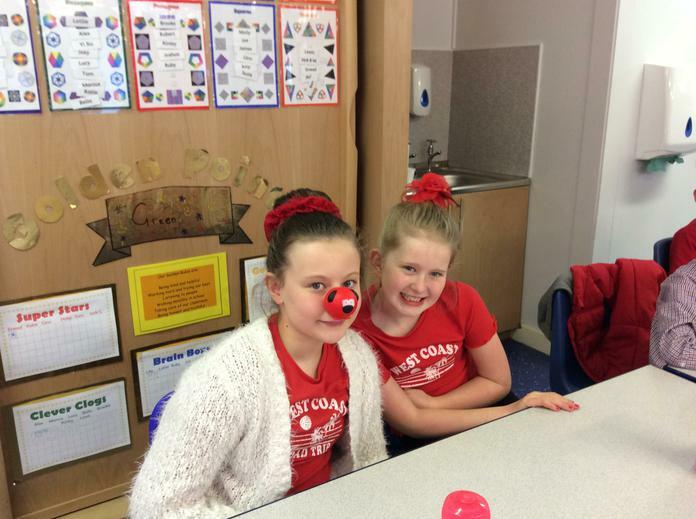 We have a had a great time celebrating Red Nose Day today! 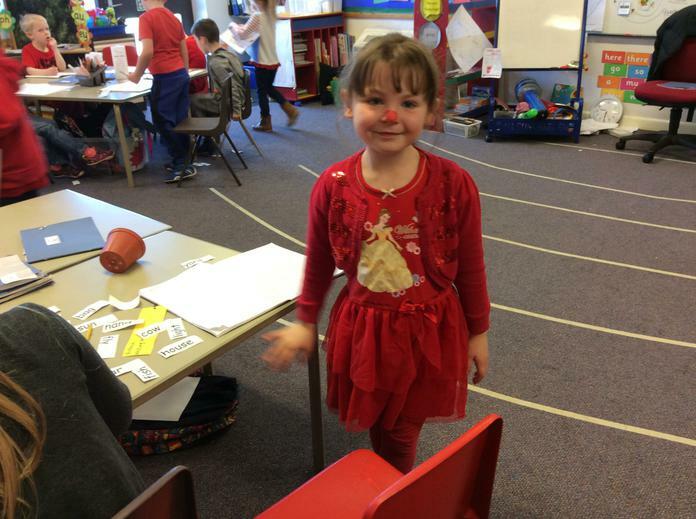 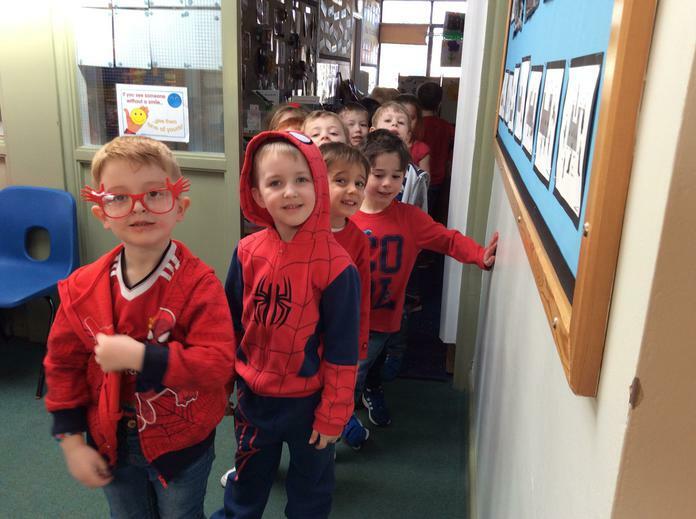 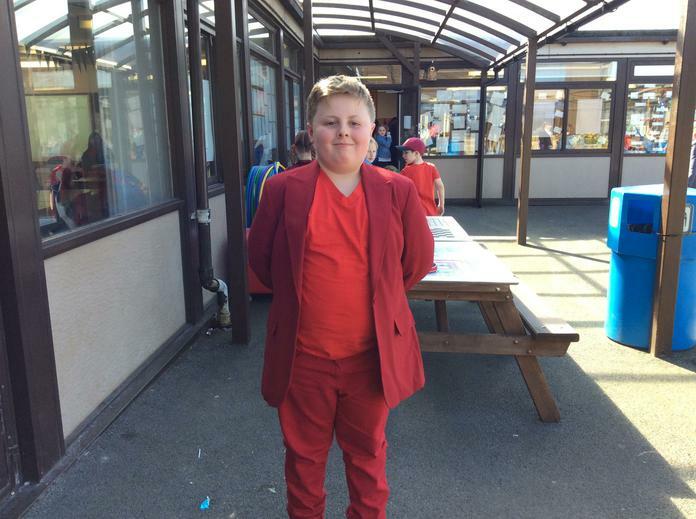 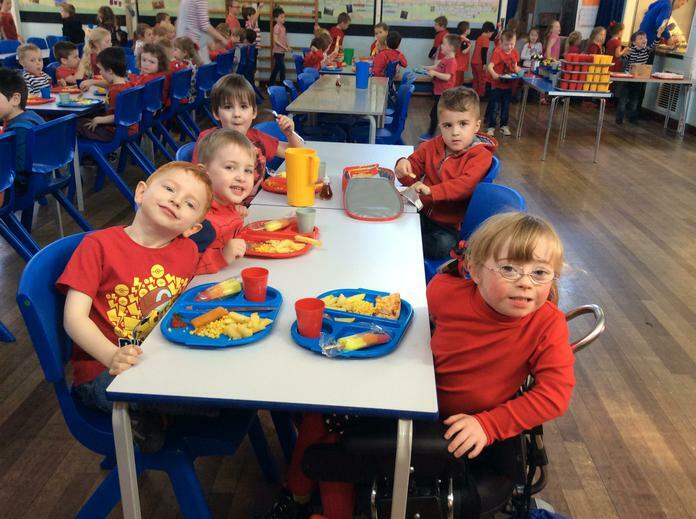 There were lots of very imaginative red outfits and accessories and our cake sale at playtime was super popular! 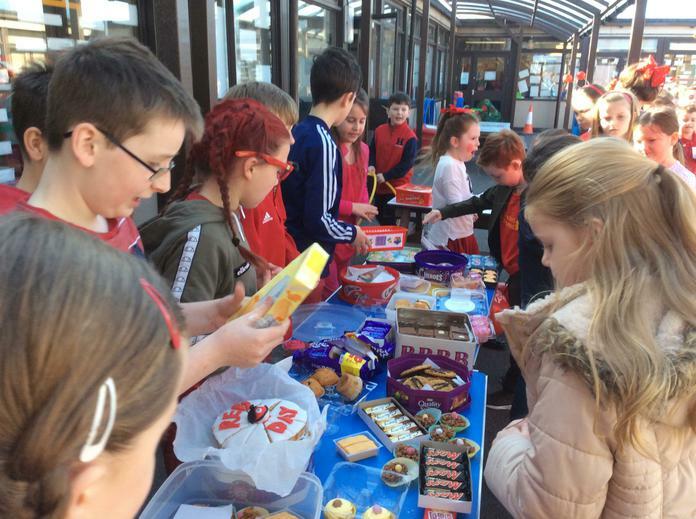 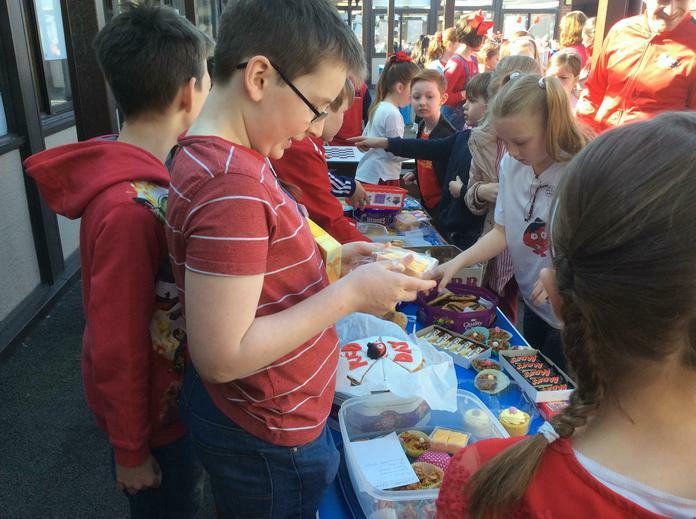 A big thank you to everyone who has donated, especially by sending in cakes - we raised a total of £465 for a great cause.